Great opportunities to meet us are at the fairs and markets we attend, details of which will be posted here, or by arranging a skincare party or workshop. Drop us a line to find out more. 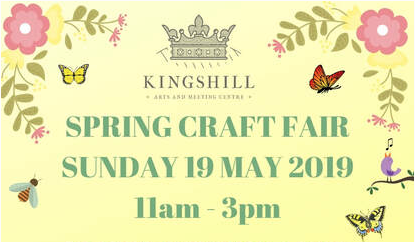 Field Fresh Skincare will be joining a collection of other local crafters for the Kingshill House Spring Craft Fair. 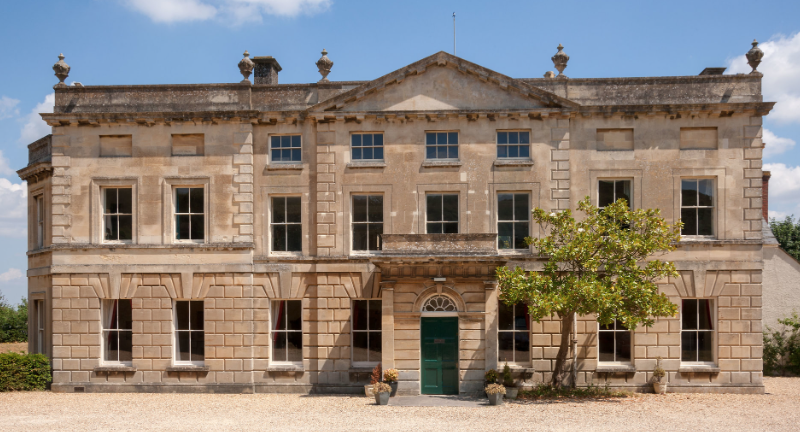 Following the fair at 3pm Wotton Silver Band will be playing in the gardens of Kingshill House. This is an introductory course into the world of Blend-it-Yourself skincare. Once you become familiar with simple techniques and ingredients used to create natural skincare there are endless possibilities for creating your own fresh, natural products for hair, face and body. In this introductory course, you will get hands-on with ingredients learning how to select between the different oils and butters and how to create the breadth of products from spritzers to lotions, creams and balms. We’ll focus on ingredients that grow close to home so you’ll also get to know the herbs and flowers you can gather locally that are fantastic for skin. During the day we’ll be making different products so you’ll take home samples of lip balm, your own blend of cleansing oil and a pot of freshly made hand cream, plus lots of inspiration for more products to make yourself. No previous experience required. Suitable for all skin types, including sensitive skin – if you’ve struggled to find the right skincare for you, this could be your answer. 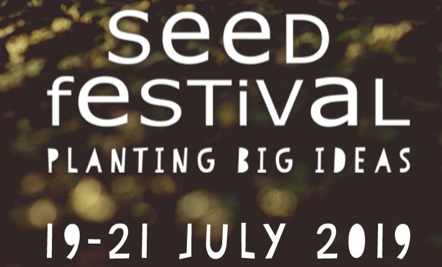 I'll be running a workshop about plant seed oils: the magical ingredient in natural skincare at this year's Seed Festival. For details and to book see the Isbourne website. What’s on your body can be as important as what’s in it. Freshly made skincare has a vitality you can’t get off the shelf. The impact is enhanced by using plants that grow in our environment. Laura, author of Vital Skincare and founder of Field Fresh Skincare, shows you the vital ingredients and techniques for creating your own natural skincare. You’ll handle, try and make fresh products and build the confidence to gather your own ingredients from nature and blend-it-yourself. For details of how to get there, and entry details if you'd like to bring your produce to the show. 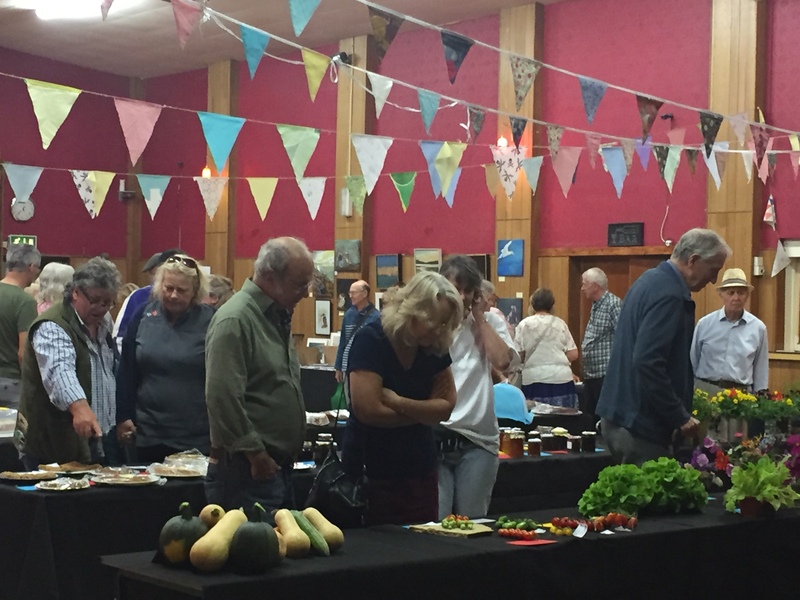 Once again we're delighted to be part of the Cam & Dursley Flower and Produce show at the Chantry Centre, Long Street, Dursley - a celebration of natural, local and fresh. We cleanse every day, but rarely go back to basics and think about what and why. With the author of Vital Skincare and founder of Field Fresh Skincare, learn eight natural ways to cleanse using ingredients that grow around us. Through demonstrations and practical making, you’ll become confident whipping up a fresh herbal cleanser so you can give your skin just the care it needs and connect with nature in your daily routine through the vitality of plants. Your skin is losing moisture all the time. Understanding how skin works, and the ingredients that support its natural processes, enable you to keep it supple and youthful. With the author of Vital Skincare and founder of Field Fresh Skincare, learn how to use natural ingredients to make moisturising products for your face and body. Through demonstrations and practical making, you’ll develop a repertoire of products using locally sourced ingredients, and the ability to blend-it-yourself to suit your skin. A wonderful start to the Christmas Craft Fair Season The annual Nature In Art Craft Show is held the weekend the clocks change at the end of October. 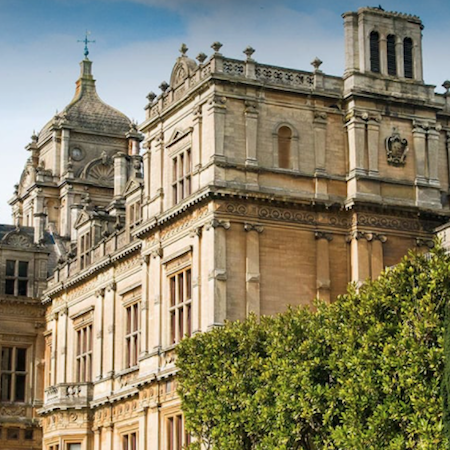 Get ready for the festive season with ideas and gift inspiration from talented Cotswolds artisans and artists. 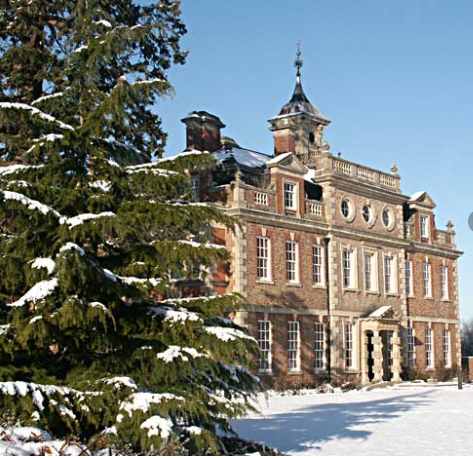 A great annual event with an eclectic range of the best the Cotswolds can offer - something for everyone on your Christmas list.